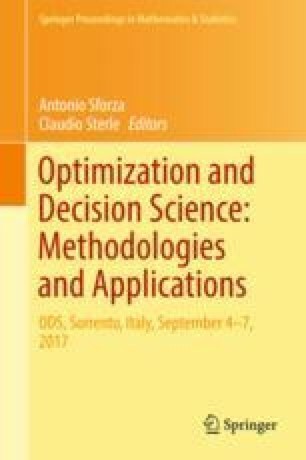 In this paper, the multiple criteria UTA methods are proposed for solving the problem of model selection. The UTA methods realize a ranking of the models, from the best one to the worst one, by means of the comparisons of their global utility values. These values are computed by means of Linear Programming problems. Two UTA methods are illustrated. An example, that examines the performances of some classification models in the web context, is presented.